I, Becky Medlin, am glad that you’ve taken the time to visit. Becky Medlin Realty was established in 1981, and we are very fortunate to have joined the CENTURY 21 ® team of experts in 1998. We are now CENTURY 21 ® Triangle Group. Come visit us at 407 N. Judd Parkway in Fuquay Varina.CENTURY 21 ® System (www.century21.com) is a world leader in real estate sales, providing comprehensive training, management, administrative and marketing support for the CENTURY 21® System. The System is comprised of more than 6,900 independently owned and operated franchised broker offices in more than 78 countries and territories worldwide. CENTURY 21 Real Estate LLC is a subsidiary of Realogy Corporation. CENTURY 21 ® is also a major contributor to the Easter Seals Foundation. CENTURY 21 Becky Medlin Realty contributes a portion of every commission from every closing. We also have been a proud recipient of the Quality Service Award, providing excellent service to our customers. That’s why so many people are sold on the power of CENTURY 21 ®. Put it to work for you. 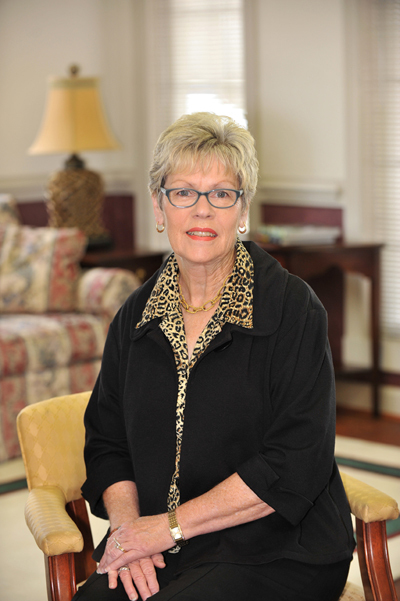 Becky Medlin is here to serve you, your family and friends with expert knowledge and experience in the Fuquay-Varina commmunity and surrounding areas of Wake, Harnett and Johnston Counties. I am available 7 days a week and eager to serve you anytime. My dedication to excellence continues into our 38th year, and I look forward to proving my worth to you! It’s not just about real estate. Easter Seals UCP North Carolina creates opportunities, promotes individual choice and changes the lives of children and adults with disabilities by maximizing their individual potential for living, learning and working in their communities.